If you’re a project manager who leads teams on customer-facing projects, then this book is for you. 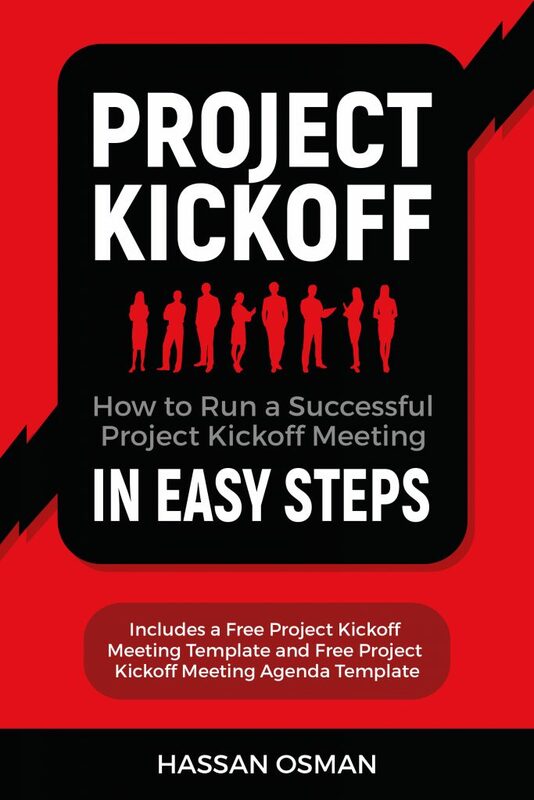 It’s a super-short book that’ll help you spend less time on preparing for your kickoff meeting, and more time on delivering it. It also includes downloadable templates and scripts that will help you save time.